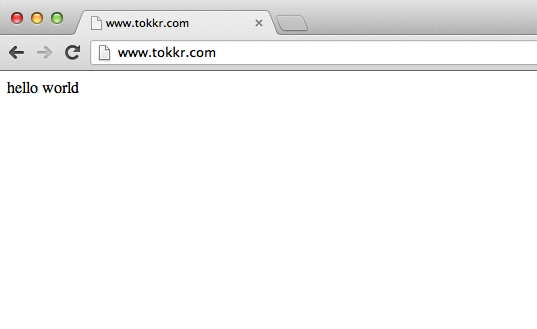 Introducing Tokkr – April Fools! I just stood up the web server this morning! Those who know me understand that I tend to be a bit type A, but I am hoping this project will give me some time to chill out and achieve a bit more work/life balance. Even cooler, it will be powered by our Reefer.ly commerce platform so we can reuse a lot of the sweet code we’ve already written – so instead of hiring and managing engineers we can take off for Thailand and post tons of amazing pictures of us growth hacking. And for that matter, how does Reefer.ly work? Well from the names of our two products it should be obvious that we are creating a high end, bespoke, hand curated service for people who want to get high. Tokkr will be a consumer site where people can share their favorite experiences, photos, quotes, all in a social, beautiful way. 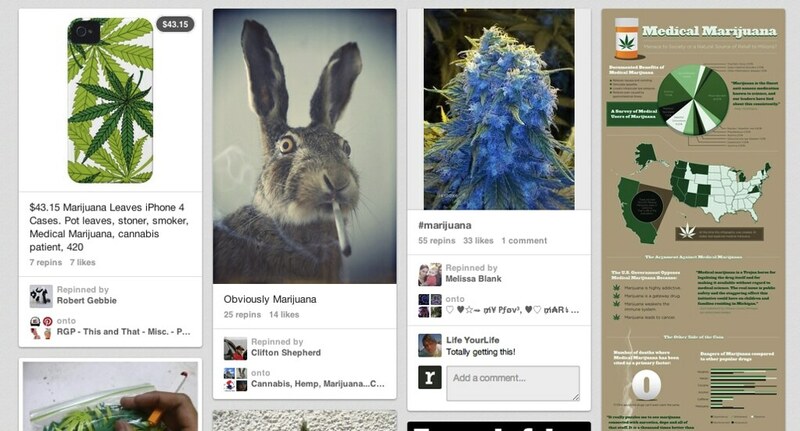 Think of it as Pinterest meets Potspace, or maybe Quora meets Weed Forums. We’re not totally sure yet since we’ve written one line of HTML and derped around with httpd conf for a few hours for no good reason, but we went through YC so obviously we’ve got what it takes to figure this baby out. In fact PG has some great insights on weed trees, weeding out people, and not dying that I found very relevant. You can enter your email here to get updates and find out when we officially launch. Anyone who signs up today will get 50% off all products on Reefer.ly and Tokkr for LIFE! 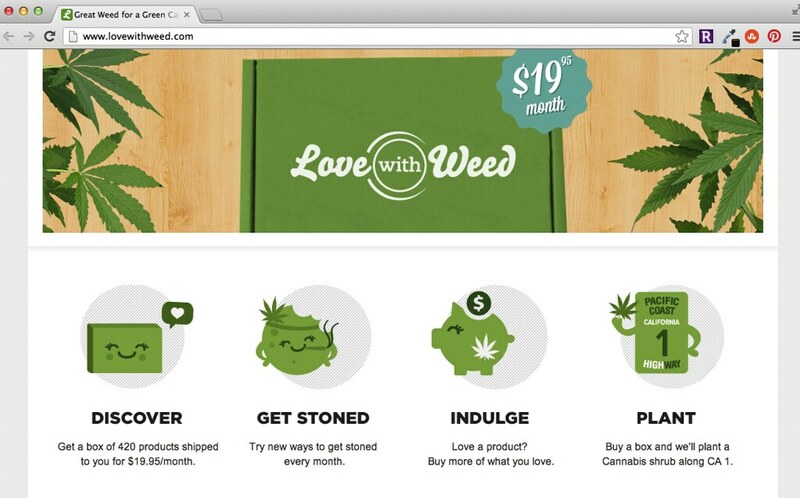 We has such a great time working with Love with Food, who were our first paying API customer on Refer.ly, and we are excited to share that they have launched Love with Weed this morning to much fanfare. The site looks gorgeous and we can’t think of a better gift to give your friends. UPDATE: We forgot to mention our awesome friends at Pusher will be powering realtime updates. (Full disclosure: Pusher cofounder Damien Tanner is an investor).